Q. How can I find my textbooks? Barnes and Noble is located on the street level of the Power Center, and the textbook area is found on the lower level of the bookstore. The bookstore website allows you to customize a list of books for your courses, and also provides you with pricing information and availability. You can then purchase the books online or save your list for later. 1. Go to http://duquesne.bncollege.com. 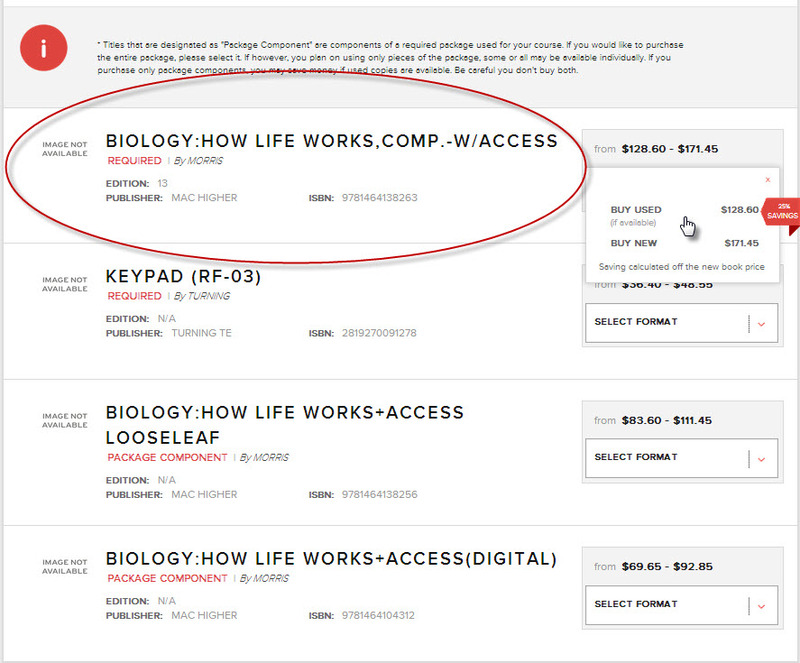 Select the Textbooks link from the top of the page. 2. 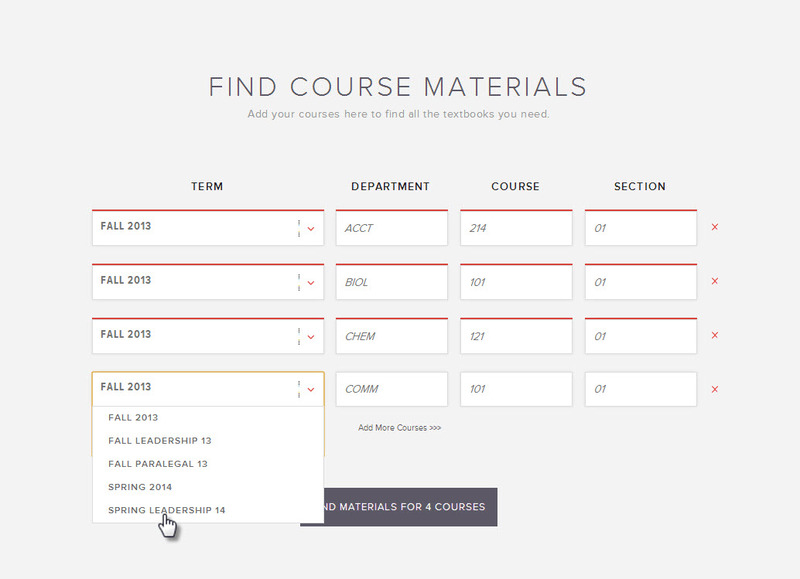 In the drop-down box menu, enter the semester, department, course, and section of your classes. 3. You can then view a list of books for all your classes. Related question: Do you have the textbook for my class?